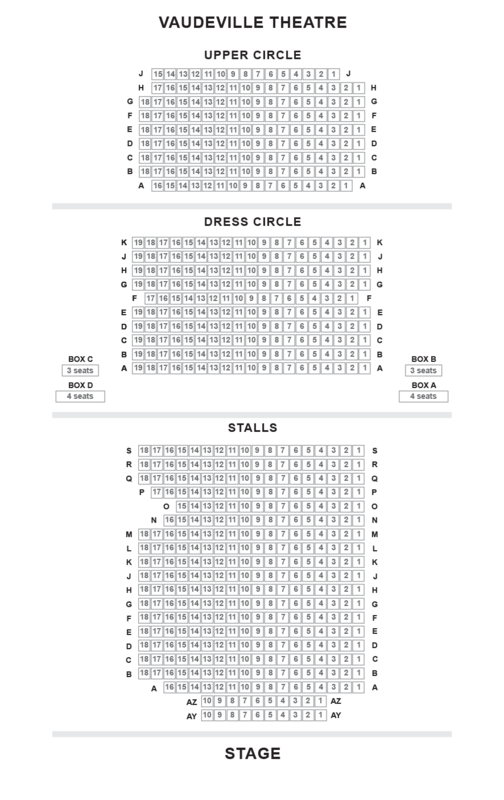 We do not curently have theatre tickets available for I Believe In Unicorns This could be because we have simply sold out or it could be that this show is no longer running. The information on this page remains purely for historical and informational purposes. 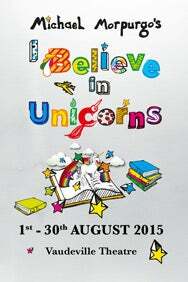 Olivier Award Nominated Wizard Presents brings, I Believe In Unicorns, Michael Morpurgo's best selling children's story book to the Vaudeville Theatre. An enchanting and interactive show, I Believe In Unicorns sparks imagination in both young and old and challenges you not believe in Unicorns after joining Tomas's spellbinding journey. Back by popular demand fpr the second magical West End season, this intimate show is set in a library full of books that hold more than stories within their pages. it is a tale of the power of books and the bravery of a young boy called Tomas. Tomas loves playing in the mountains where he lives and hates reading and school , but his world is turned upside down the day he meets the Unicorn Lady (Danyah Miller) in his local library.